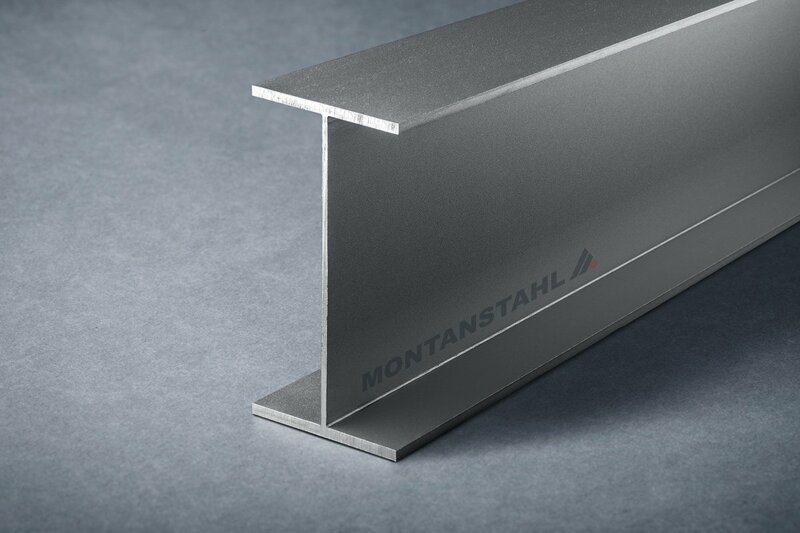 Cold rolled stainless steel profiles and special shapes find use in various applications. These include mechanical engineering and construction as well as aesthetic applications. 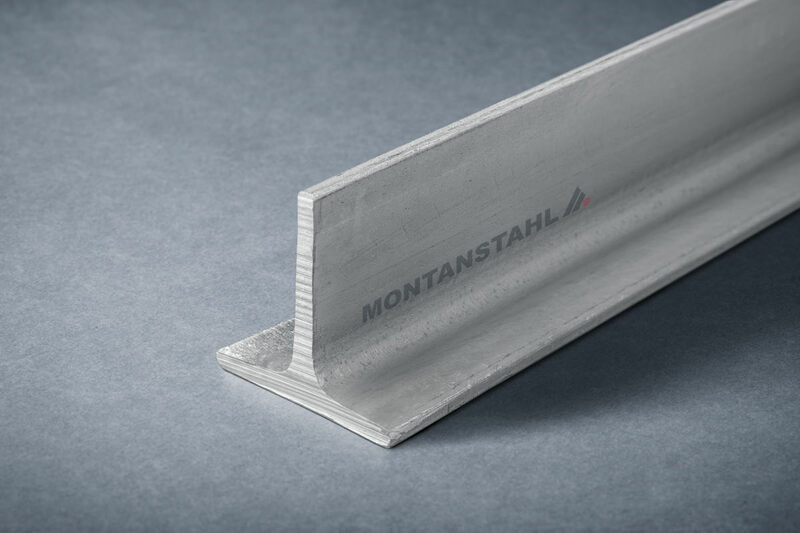 An ideal production method for increasing the strength of the material and for improving both tolerances and surface finish is the cold rolling of steel, and especially stainless steel profiles. 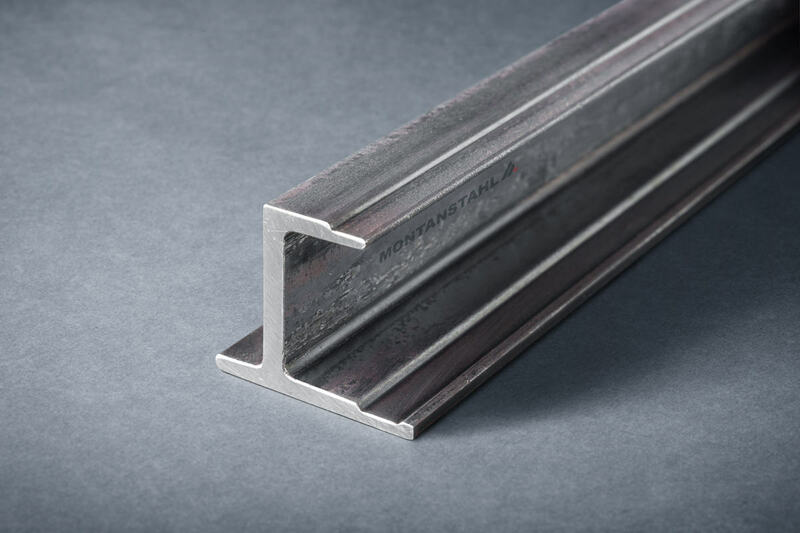 Cold rolled stainless steel an ideal choice where a high-end finish is required when structures are exposed in designs. The most common product when talking about cold rolled stainless steel are metal sheets. Heyvy rollers reduce their thickness and make them uniform. 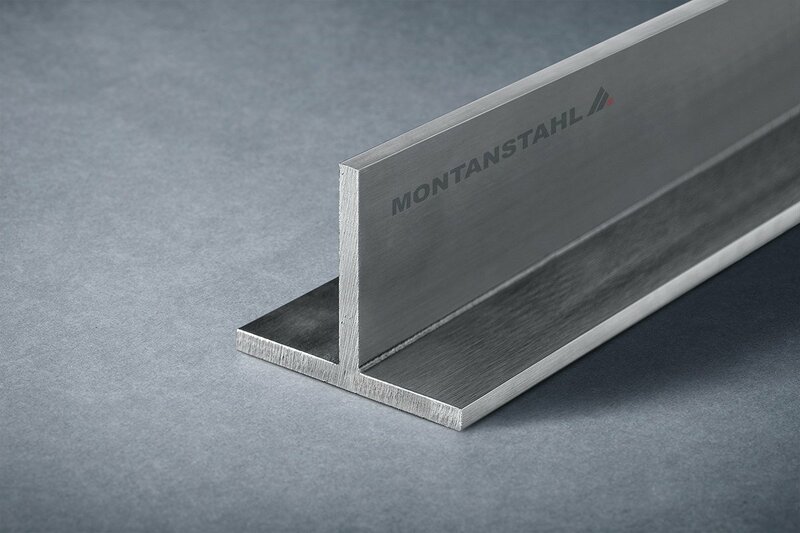 This enables the stainless steel to be thin enough, so one can use it for a variety of applications. 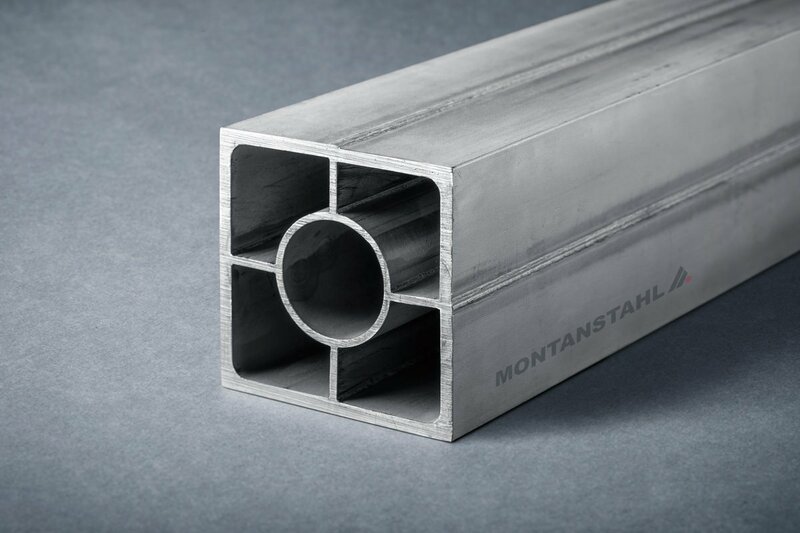 Instead of heating it up to high temperatures to make it more malleable, we can rold roll steel and stainless steel at room temperature very effectively. This technology can produce thin flat sheets of steel and stainless steel, which are of uniform thickness. 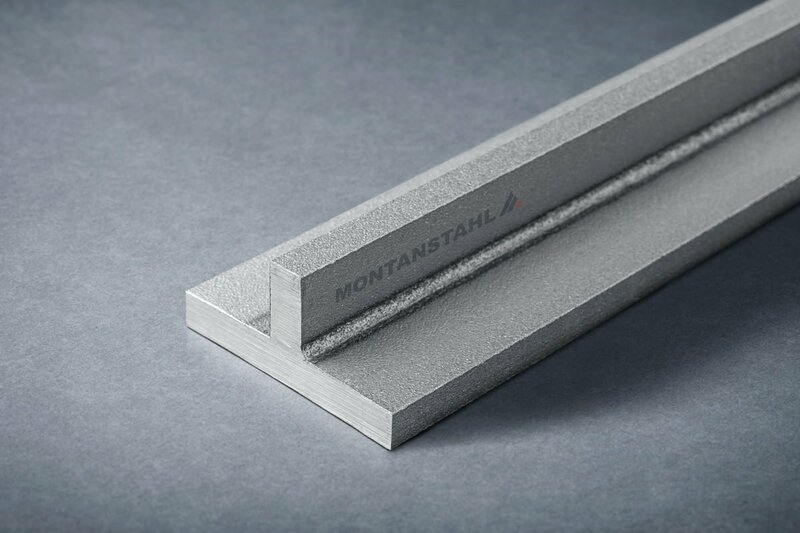 This technology allows producing cold rolled special stainless steel profiles with particular cross section and extremely tight tolerances. The process deforms the metal through rollers that are reducing the grain size of the crystalline structure. 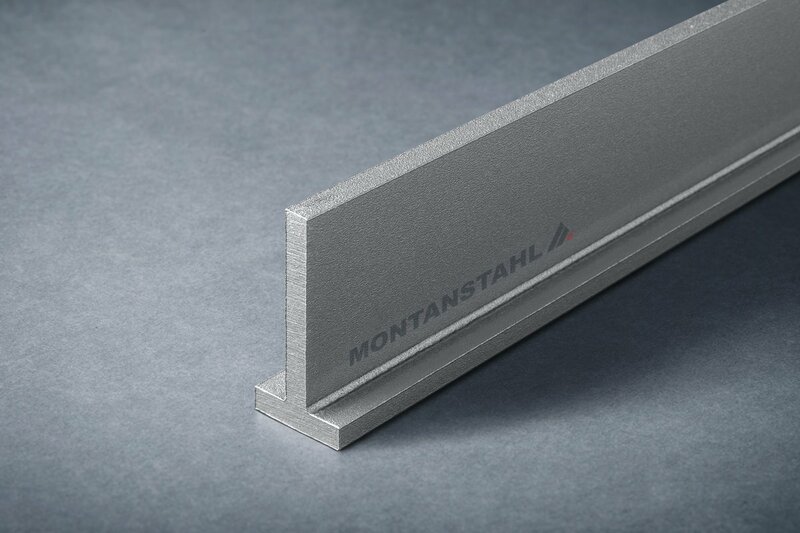 Due to this, the metal becomes stronger and gets a blank and smooth surface. 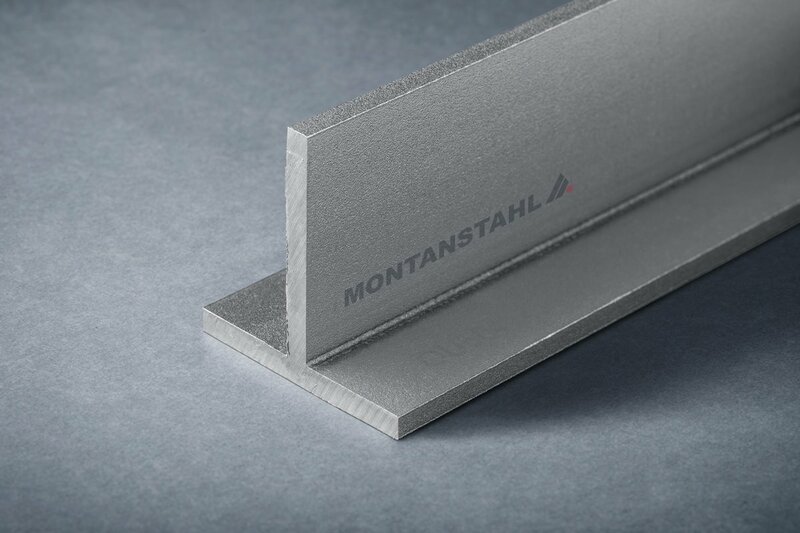 Cold rolling allows reaching steel sheets a thickness less than half a millimetre. We knor these products also as cold plate or cold rolled stainless steel plate. To achieve very thin sheets of steel, the rollers need to pass over the stainless steel several times. They reduce its thickness to the point where it is as thin as in a beverage can. This also means that stainless steel deforms much more easily. So a variety of components, which require high precision is possible with cold rolled stainless steel. A broad range of cold rolling mills helps to reduce a steel or stainless steel rod or round bar in thickness. The rolls press the rod and shape it into a variety of industrial products using inline skin pass mill stands. Drawing stainless steel through cold rollers enables the realization of complex shapes and precision tolerances. The process may require up to eight passes through a rolling mill to provide the desired shape and accuracy. 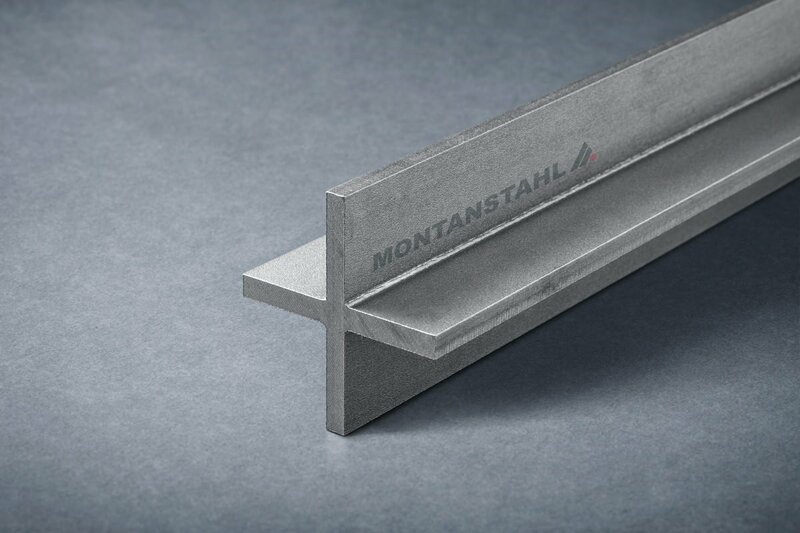 Sometimes multiple passes are necessary to shape the requested cold rolled stainless steel profile. When that happens, the mill returns the bar to a hot furnace after each pass. It stays there for several hours before we further anneal it in the next cold rolling process. 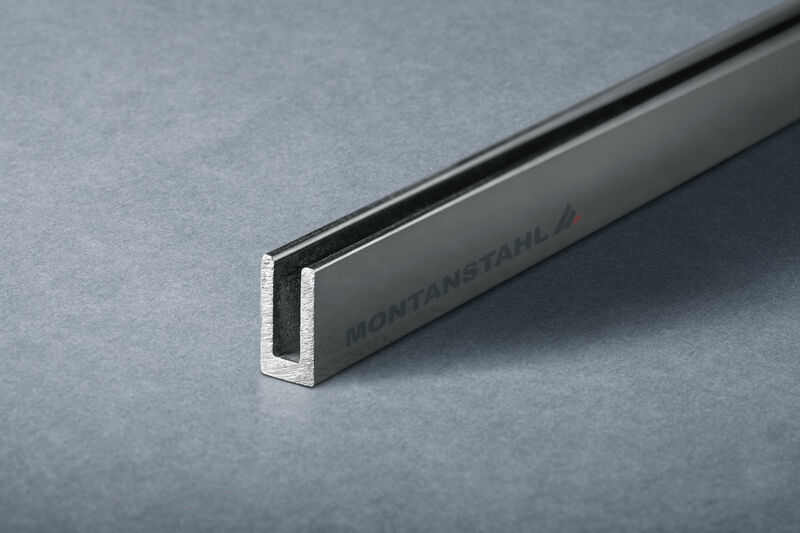 This heating and slow cooling releases internal stresses in the stainless steel profile. In addition, it refines the molecular structure of the steel crystals. This happens in order to remove the hardness from the cold rolling. So the steel is made more malleable again in preparation for drawing it through the next process of cold rolling. Hot rolled stainless steel is heated to 1.050 degress Celsius in order to change its molecular structure by annealing it and aligning the molecules. Annealing stainless steel makes it more malleable and cooling the steel slowly ensures the molecules stay aligned. The slower the metal cools the better annealed it will be. Annealed stainless steel is less brittle and less likely to fracture. The rolling process is less stressful on the material, but one must consider concessions as far as tolerance tightness is concerned. Cold rolling on the other hand is carried out entirely at room temperature using heavy rollers or presses to alter the molecular structure and reduce the crystal size. The cold rolling production method is slower than hot rolling stainless steel. On the other hand, it creates a smoother and higher quality finish with 20 percent higher strength. Another difference relates to the costs. It is important to note that cold rolling is significantly more expensive and takes longer than hot rolling stainless steel. 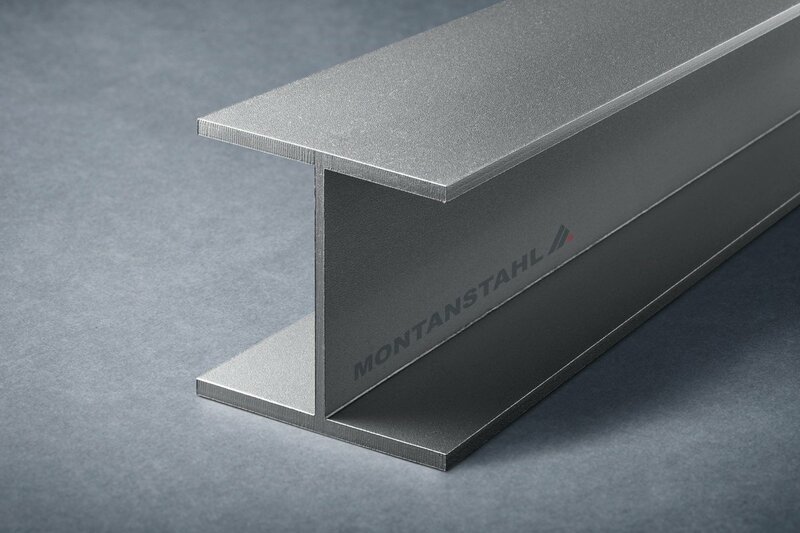 Both cold rolled stainless steel sheets and special profiles find use. This is thanks to their high level of precision and to the high mechanical properties of the material. 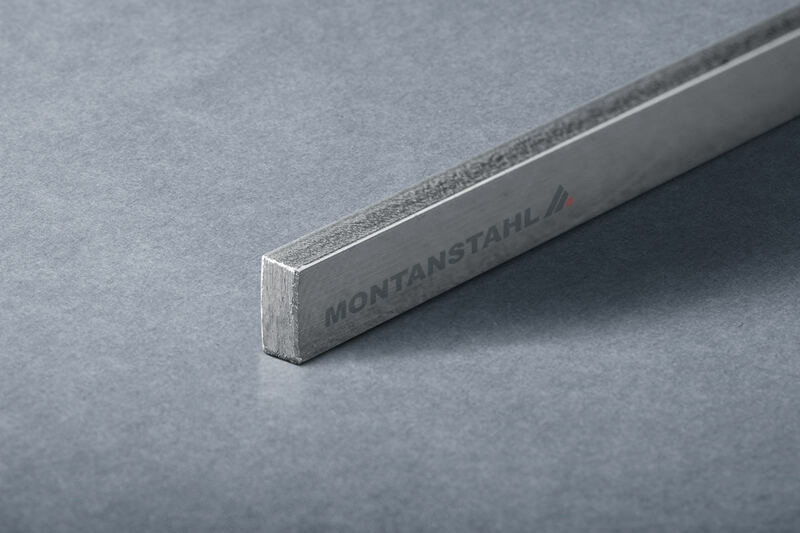 A cold rolled surface is also smooth, blank and shiny. This is particularly of advantage for aesthetic applications and also a benefit for all those applications where sanitation is an issue. These include the food and beverage industry, as well as pharmaceutical and medical applications. Using cold rolled stainless steel is advantageous because there is no shrinking or creepage at ambient room temperatures. It is non-combustible and of uniform quality. 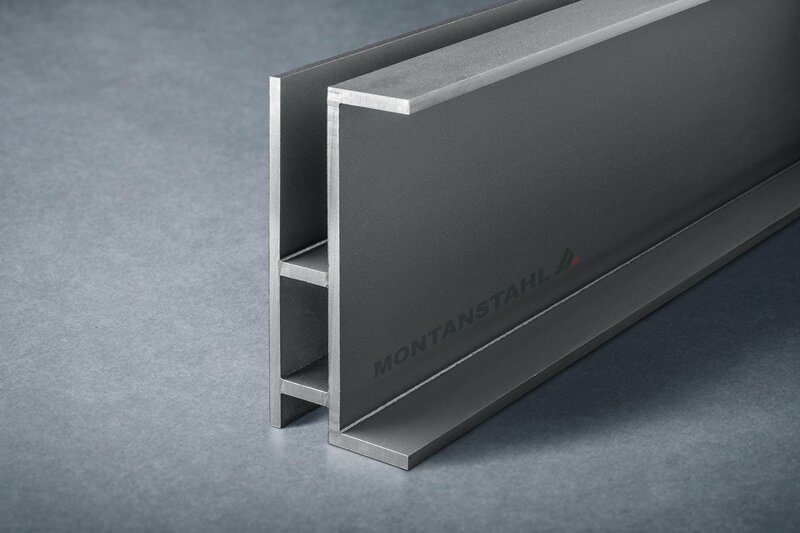 Furthermore, cold rolled stainless steel is lightweight, making it perfect for prefabrication. One can also detail it accurately or machine it into precision parts. 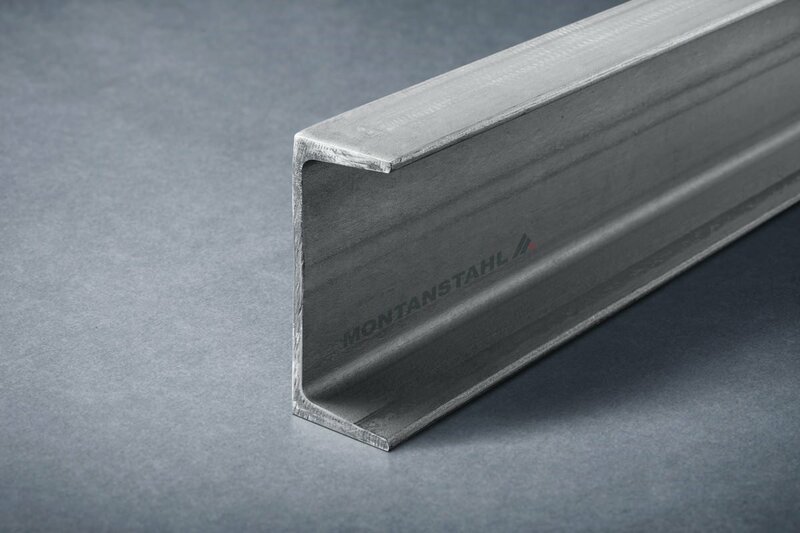 Cold rolled profiles can be used in the automotive industry or as reinforcement sections for the rail industry. Bumpers, protection bars and battery housings in the transport industry are also often made of cold rolled stainless steel. Cold rolling of steel or stainless is an ideal technology for producing complex shapes upon custom specifications. 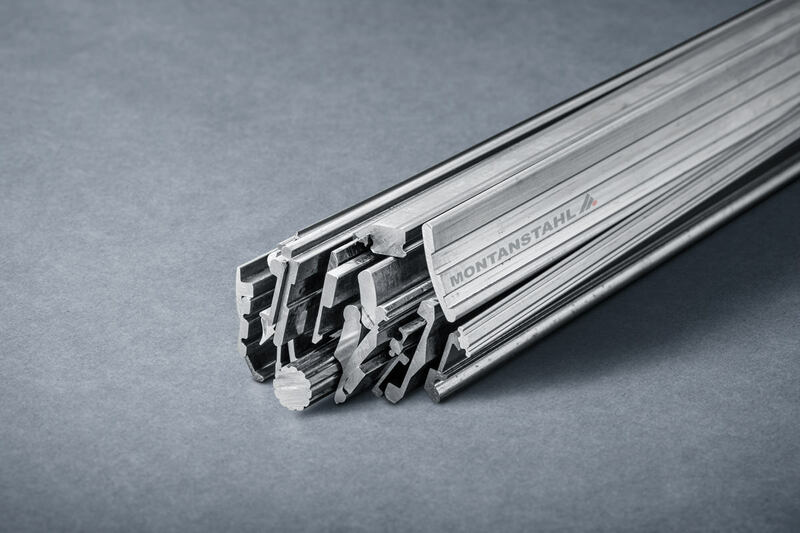 In addition, cold rolled stainless steel performs exceptionally well under high loadings. Using advanced cold roll forming processes, a variety of extremely complex shapes can be created to the customer’s exact specifications. 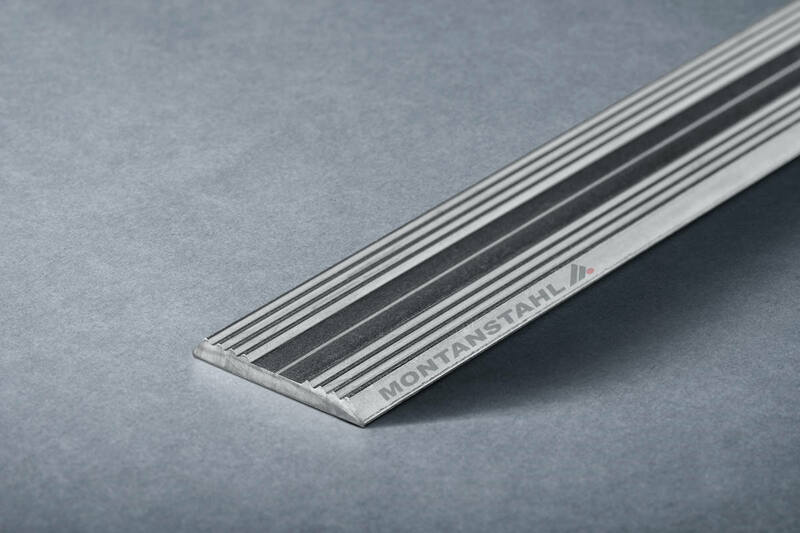 Beside hot and cold rolling custom sections, Montanstahl offers an additional upgrade on tightness of shapes’ tolerances. This is possible with the cold drawing technology that allows for more precise and near net shapes.